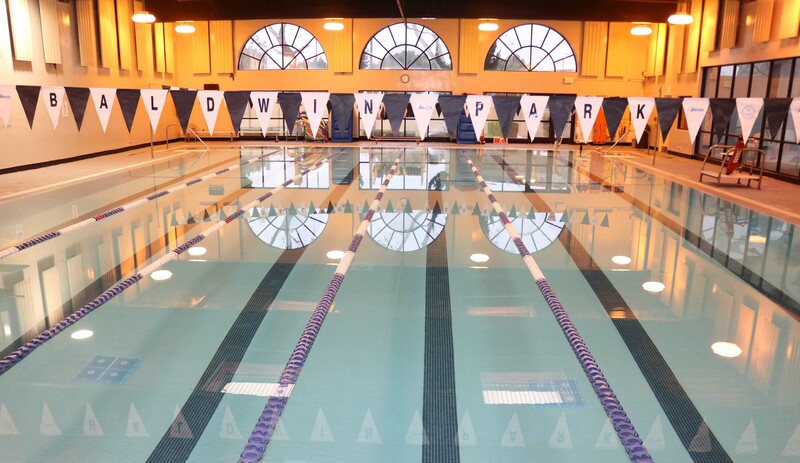 The City of Baldwin Park, Department of Recreation and Community Services hosts a variety of Aquatic programs year round at the Baldwin Park Aquatic Center, 4100 Baldwin Park Boulevard (behind the Esther Snyder Community Center). Registration for all programs is taken on a "first-come, first-serve" basis at the Front Counter of the Esther Snyder Community Center. Registration will remain open until classes are filled. You may only register immediate family members (children, grandchildren, sibling, and parent). A completed facility request application must be submitted ten (10) working days prior to your requested date. Applications are available at the Esther Snyder Community Center. * $20.00 Processing Fee per application (if approved).